In 2018, it is almost unimaginable for a business to not have a social media presence. Even supposedly traditional companies like General Electric now have an Instagram account. By now everyone knows the power of social media marketing. 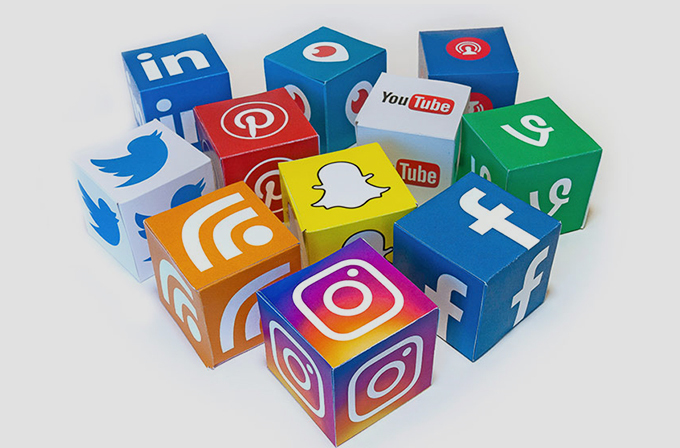 However, even though social media has become more popular and accessible than ever before, businesses continue to fail to take advantage of its full potential. Despite having accounts across all platforms, they continue to receive dismal conversions and weak customer engagement. The reason behind this is that social media from a couple of years ago is nothing like social media today. Social media is constantly evolving. The techniques you have been using may not work on today’s social media. In this day and age, many companies continue to make very avoidable mistakes which cost them considerable business. Even in 2018 many companies see social media as an elusive marketing strategy whose outcomes cannot be controlled. But that is simply not the case. Success in social media marketing is completely in your hands. All it requires is a proper game plan. You cannot expect results by posting sporadic, unplanned and unengaging content on your platforms. The biggest mistake companies make with social media marketing is not setting tangible goals for themselves. Plan your campaigns and decide beforehand the quality and quantity of conversions you want to generate from a given platform. Keep track of your goals over the course of your campaigns and change your strategies if they are not working. Social media requires dedication. So, have a team and schedule in place. The more organized your social media activities are the more control you will have over the results they produce. In an age when everyone is online, it is important than ever before to know who your target customers are and how you can reach them. This is especially true if your product or service is meant for a very specific demographic. Although all demographics can be found on all platforms, certain platforms are preferred more keenly by certain groups than others. For example, platforms like Instagram and Snapchat are used more enthusiastically by a young demographic, even though people from all backgrounds can be found here. However, these preferences keep changing. Not too long ago, Facebook was considered something only young people use. We all know how that has changed. Even within a single social media platform, many demographics exist simultaneously. If you want to reach out to a specific kind of audience, say, middle-aged women, make sure you use the language and graphics that they understand. If you prepare and create general content it will reach a mixed audience. While this is great for enhancing brand awareness, in the long run, it will not create any concrete conversions. One of the most common mistakes in social media marketing is repurposing the same content for all platforms. Every platform has a different approach, etiquette, appeal and, very often, intended demographic. What works on Facebook may not work in the same way on Instagram or Twitter. So, make sure you adjust your content and promotions according to the platform before posting it. 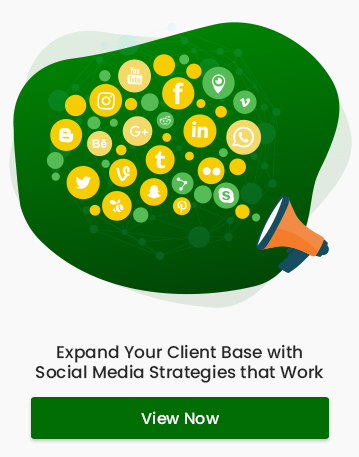 Use each social media platform to focus on different aspect of your business. For example, on Instagram focus on ‘the visual’. Upload pictures and videos of your products and behind-the-scenes. On the other hand, on twitter focus on the main, concise selling points of your business, quick updates and promotional deals. Similarly, while on platforms like Facebook you can choose to be informal, many LinkedIn users prefer more professional promotions on their feed. In 2018, the right graphics or video can be the make or break of your social media campaign. For the most part, your audience is more likely to pay attention to the graphic than to the text, you need to make sure that it is perfect. Using stock images or un-credited graphics may be more convenient but in the long run, it can do more harm than good. Sloppy or extremely flashy designs can be off-putting to your audience and have an undesirable effect on your business’ online reputation. This is why investing in a dedicated design team can be worthwhile for your business. Employing an experienced team of designers can help you create sublime, attention-grabbing designs on a timely basis for all your social media updates. It’s all about making connections. Your aim with social media marketing today should be to make real connections with your audience. Once secured, these bonds can last a long time and provide you genuine business on a long-term basis. Businesses often make the mistake of making their social media very mechanical and automated. Posting content with no personal connection can make your customers feel detached from the brand. Don’t be afraid of interacting candidly with your customers. Respond to their comments, ask for suggestions and involve them in your business practice. Using social media only to post promotions or ads can make your customers wary of your business. Try to understand your customers’ point of view and what they are seeking in a social media interaction. Be vulnerable and reveal your human side. Customers are bound to respond more when they feel that they are interacting with a human being on the other side. A by-product of increased customer interaction is receiving a lot of feedback from your audience. Knowing how to respond to this feedback is an important part of social media marketing today. Unlike a couple of years ago, feedback today is almost instantaneous. One of the biggest mistake businesses make in social media marketing is not responding to feedback with tact. Your response can be the final say on the relationships you cultivate. Every feedback can be valuable. Respond to positive feedback with a sense of gratitude and appreciation. Let your appreciators know that their comments are a source of inspiration for you. On the other hand, in the case of negative feedback, maintain respect and poise. Try to resolve complaints calmly and without losing your cool. Social media can be an extremely rewarding platform provided you put in the hard work. By paying attention to the little details and organizing how you work online, you can make bring a real change in the kind of business and reputation your company earns. With patience, practice and constant adaptability to change, you can master social media marketing in no time.